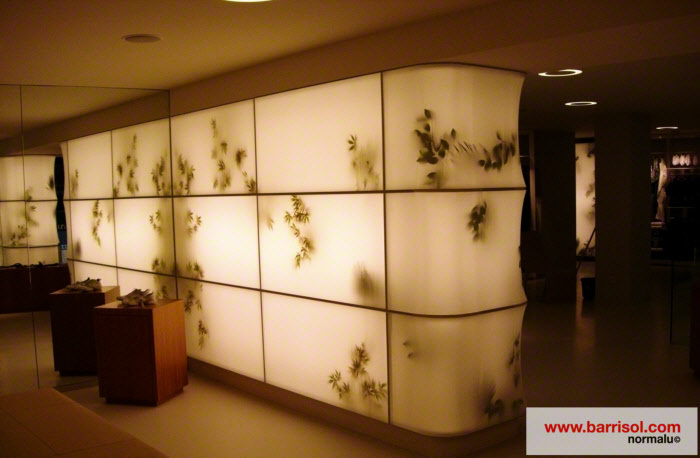 The lighting wall concept is where the wall diffuses the light from the source, creating a gentle ambience. 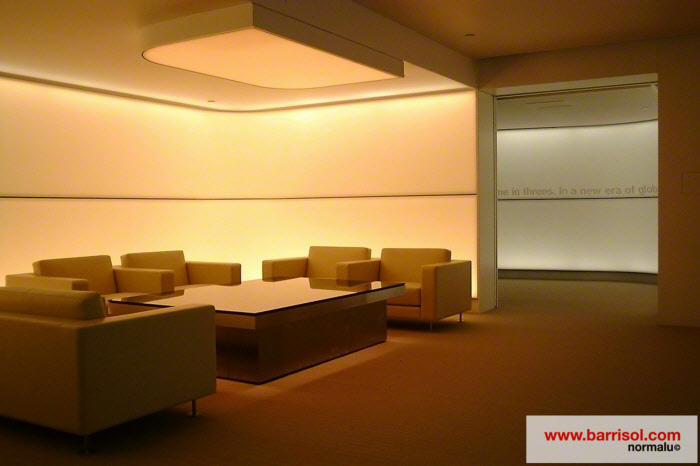 The light can be adjusted in terms of translucency and intensity, depending on the ambience needs for the environment. 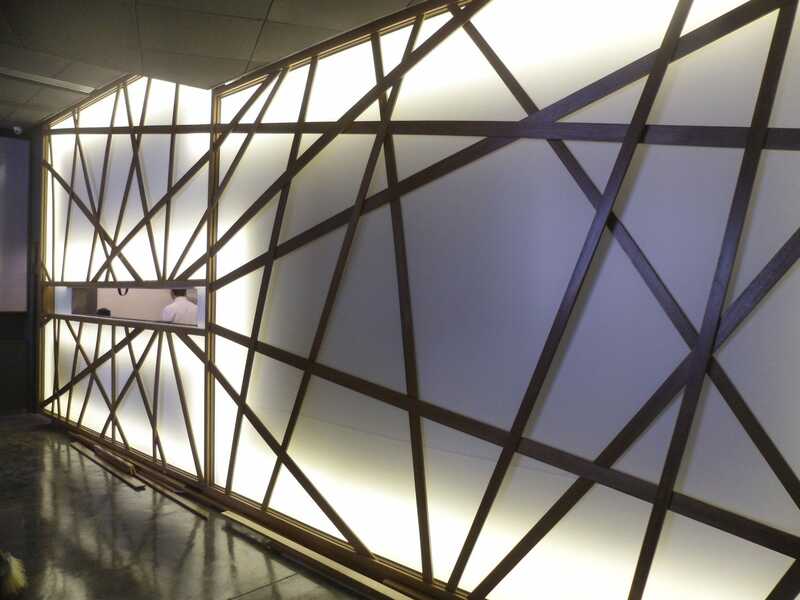 Using the same technique as Barrisol Lighting ceilings, the lighting wall is made with an aluminum framework, and is fully compatible with all of Barrisol lighting systems. 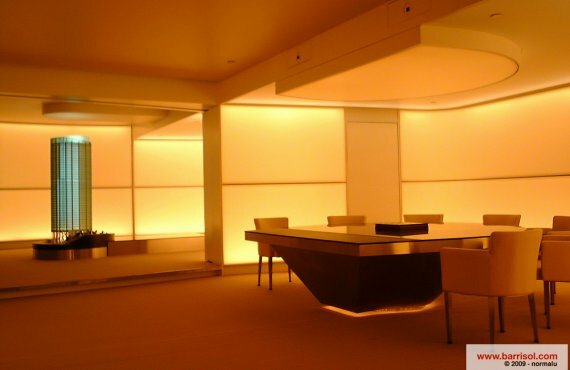 The light sources (LED or fluorescent) are placed accordingly behind the translucent sheet, which then diffuses the light in a uniform way. 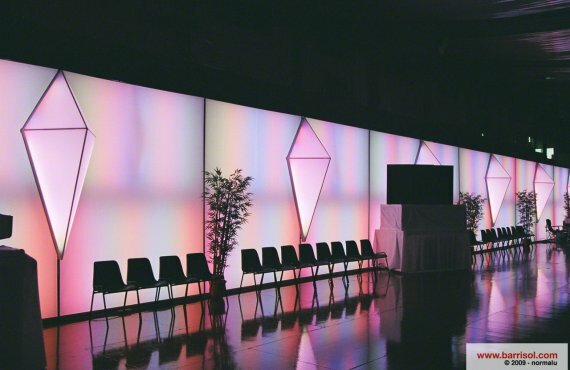 The lighting wall are also compatible with Barrisol Print sheets and the Acoustic range, for personalization and functional acoustic improvements. 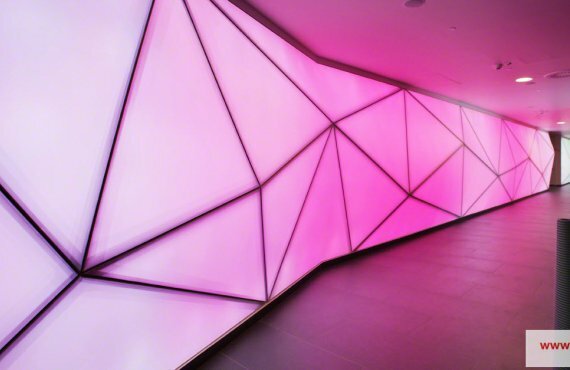 The lighting wall system is perfect to serve as an embellishment for any public or private space, and instantly captures the attention of the occupant.